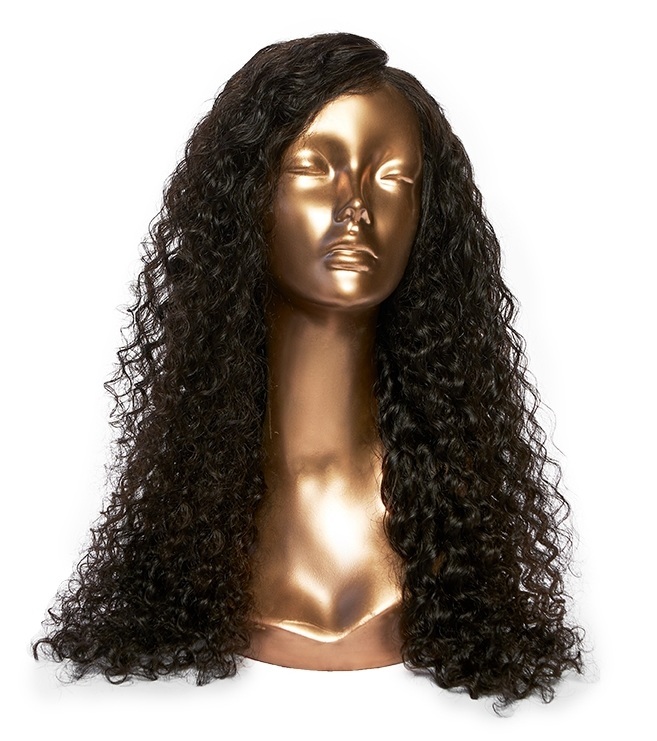 Power is 100% Virgin Indian curly hair, that has been steam pressed, ethically sourced and manufactured in India. Power greatly resembles 3b’3c curls for maximum volume and fullness. 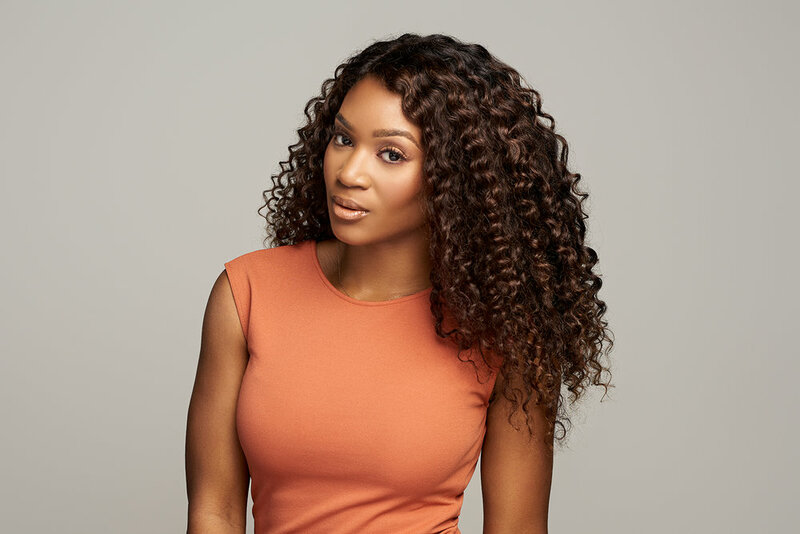 Power is the tightest texture within the Conscious Curls line, this texture can be compared to 3b through 4a curl patters. It is recommended to wear power in its natural state for maximum texture longevity. This texture can still be straightened and colored chemically. Power can be mixed with our Peace texture for a slightly looser curl combination. Try our Power Crowns with the highest level of hair quality built to last. Choose your crown with a frontal or a closure to best fit your needs. Use our Power bundles to style your hair as you desire. This texture does loosen from excessive chemical and heat manipulation so style consciously.